It's a fight to the finish when the demon Abaddon possesses one of the witch kids to free more of its kind into the world. Jake returns for a trip down memory lane with Cassie - his memories - to see what events took place during a famously tragic town fire. 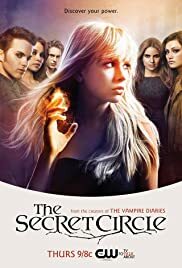 How many episodes of The Secret Circle have you seen? Q: What songs were featured on the show? 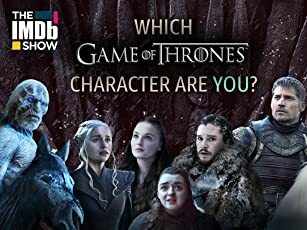 I'll just put this in pros and cons since there's no really point writing 1000 words review for the show that barely started. Show has potential but it really needs to work up if it wants to achieve anything. They need to create something new, to write better lines, to actually create better chemistry between characters, to remove stupid 10s looks and a lots of other small things. So far the show is good; the rating does justice to it. Solid 7.5/6 show that has potential to rise to 8 if played well.